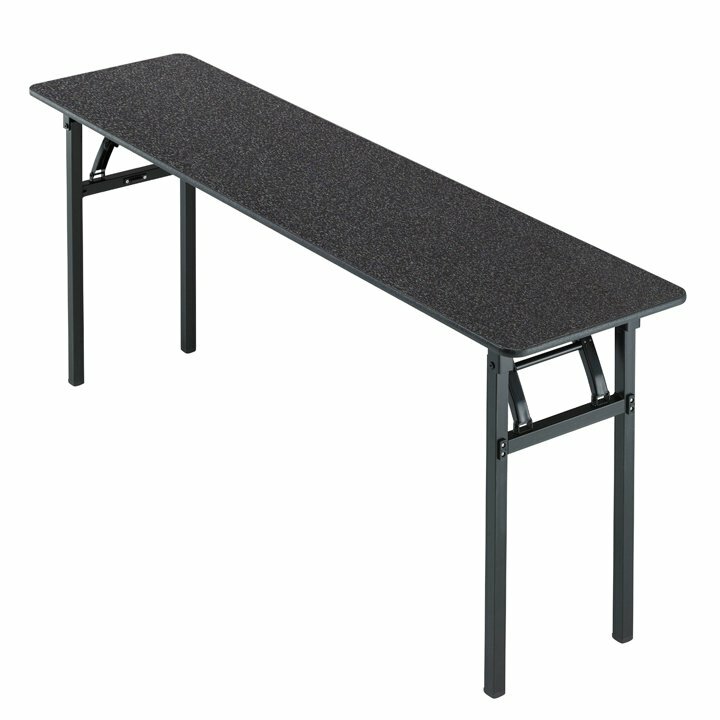 The SICO® Armor-Edge® FLT portable folding table takes folding leg tables to the next level, offering unprecedented durability and ease of operation while enhancing your space in a variety of important ways. 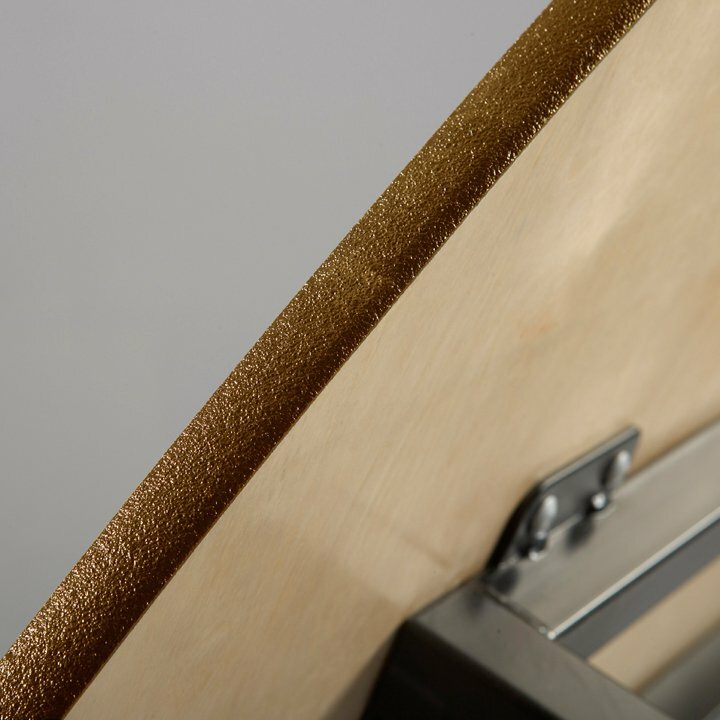 Continuing our legacy of quality engineering and design, the SICO® Armor-Edge® FLT is built for dependable, long-lasting performance using our proven methods and materials. 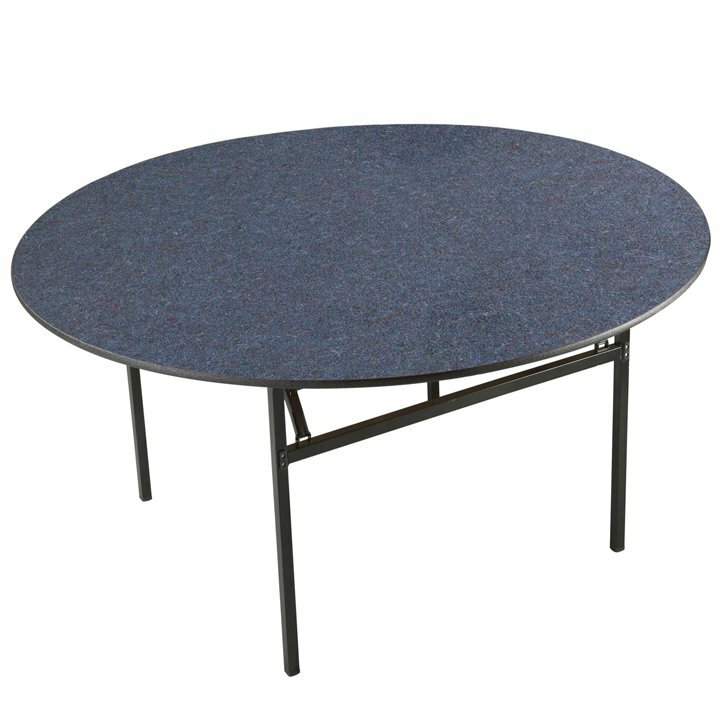 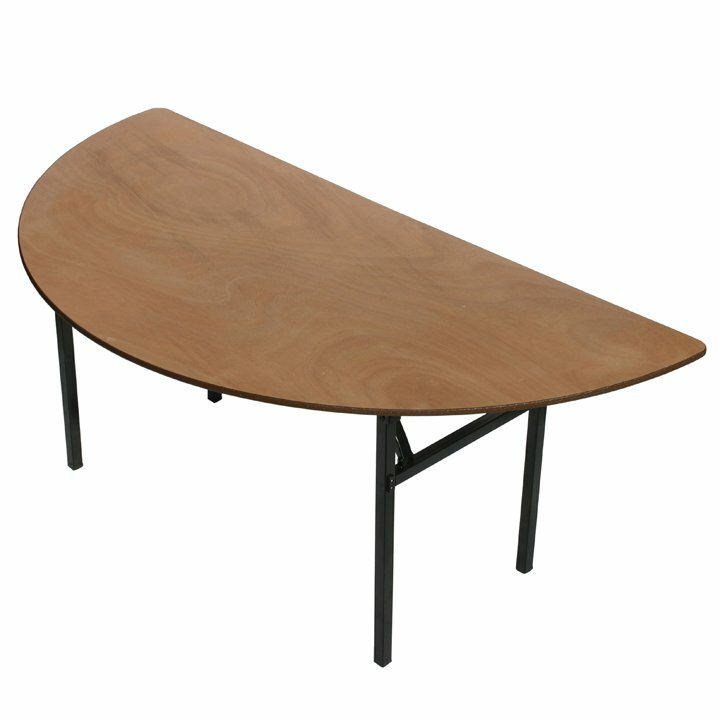 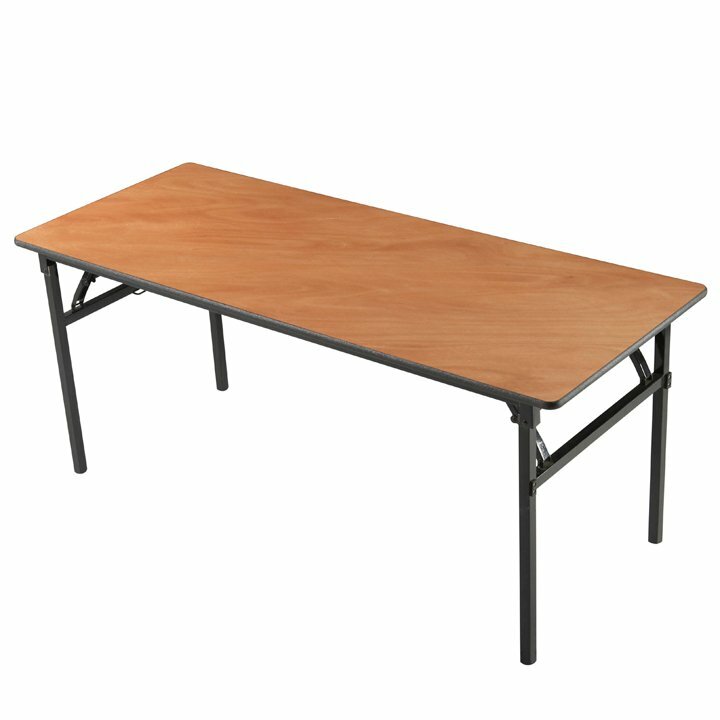 One-piece, 5/8" 9-ply plywood veneer tabletops are lightweight yet rugged enough to withstand rough handling over years of use and provides the most durable table edging system in the industry. 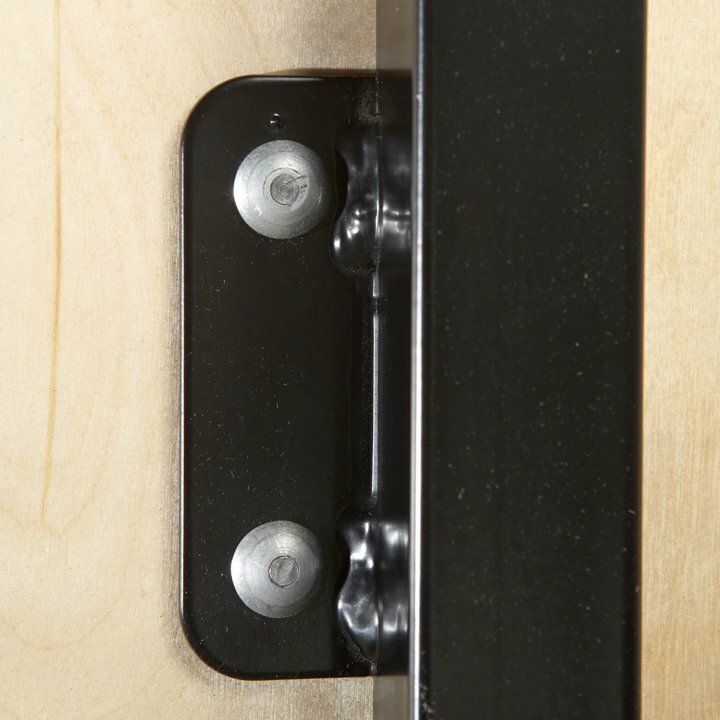 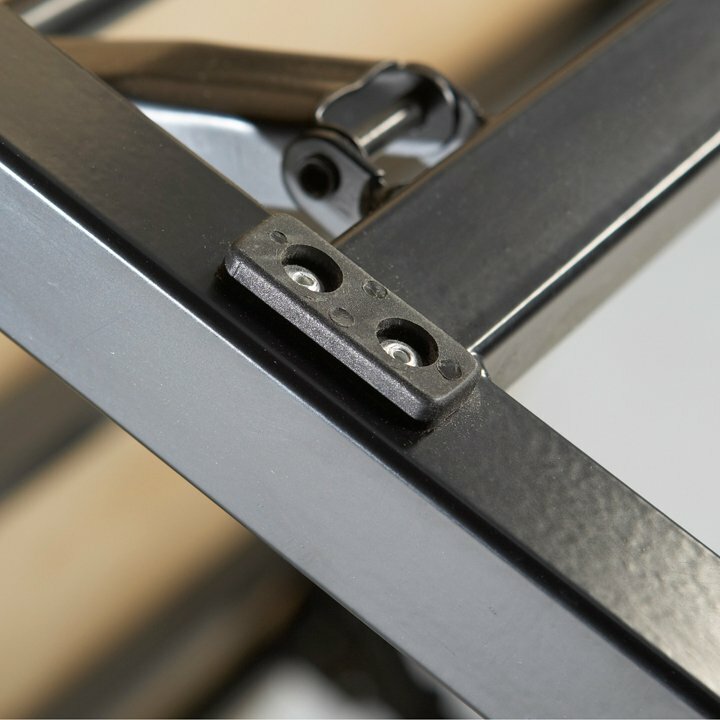 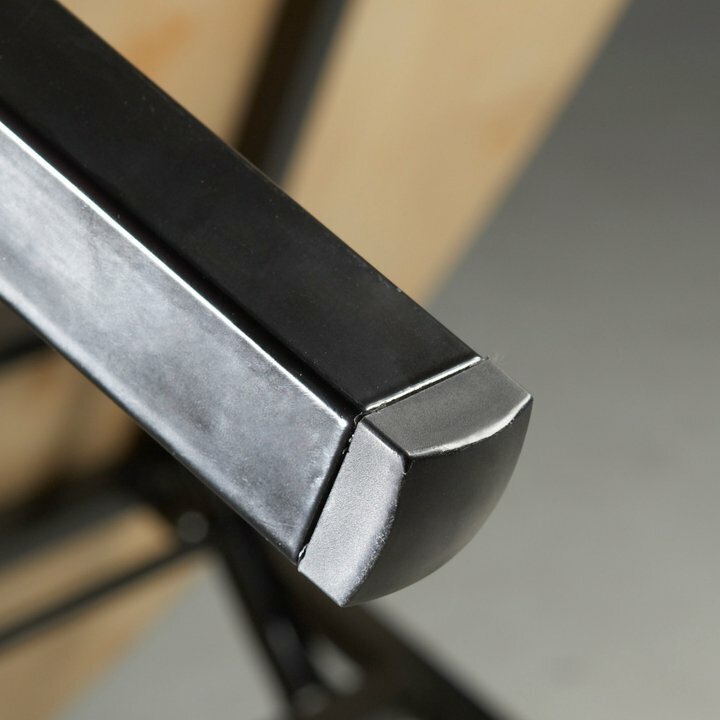 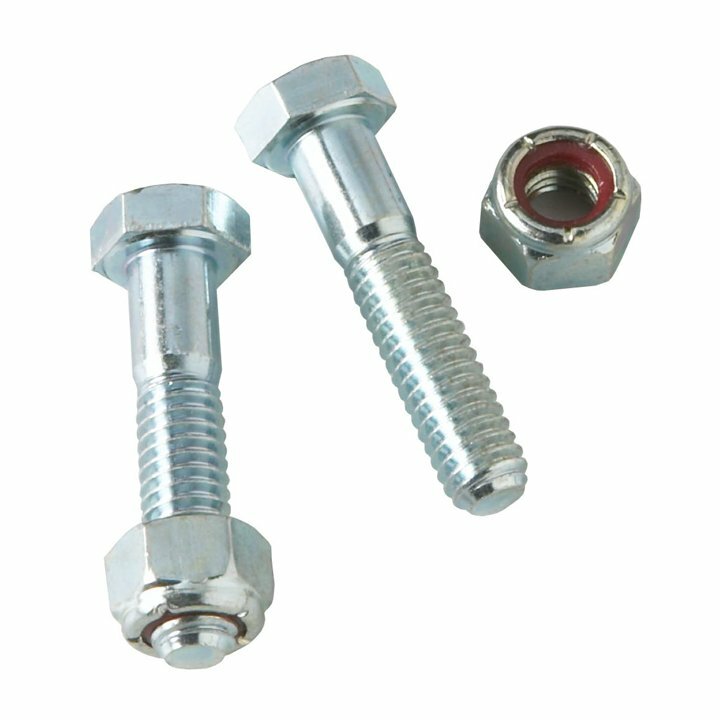 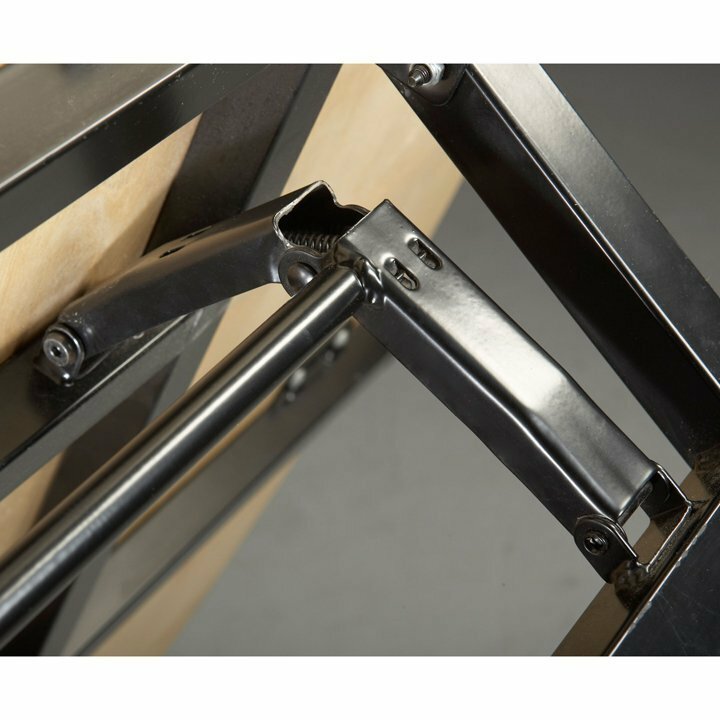 Aircraft lock-nuts and bolts fasten at critical pivot points, and expansion rivets attach the rock-solid frame to the tabletop without using easy-loosening screws like some competitors — all to maintain ultimate table strength and stability. 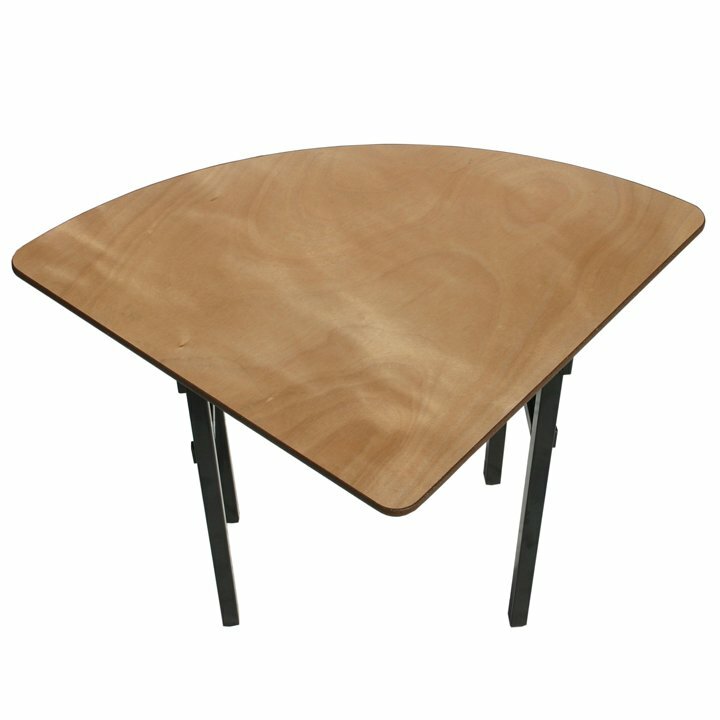 66" and 72" round tops are only available in Clear Maple laminate. 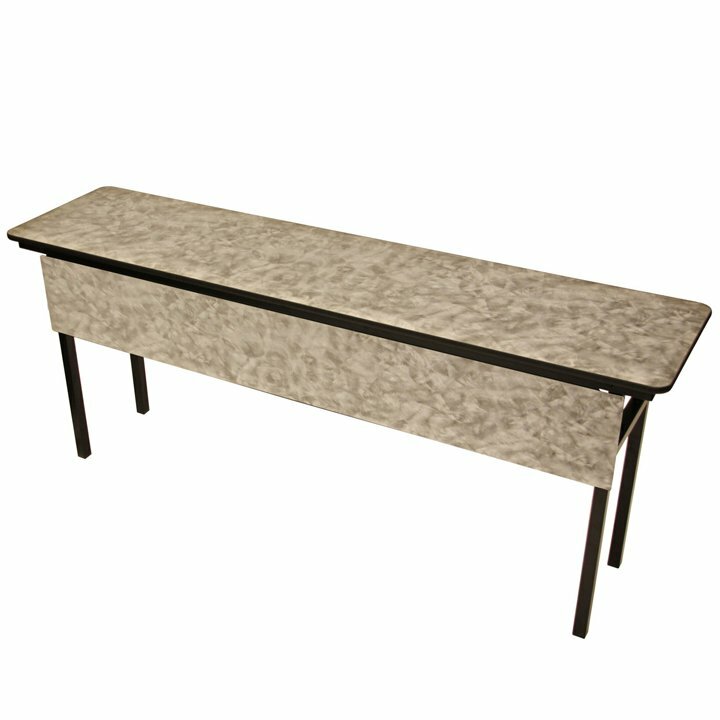 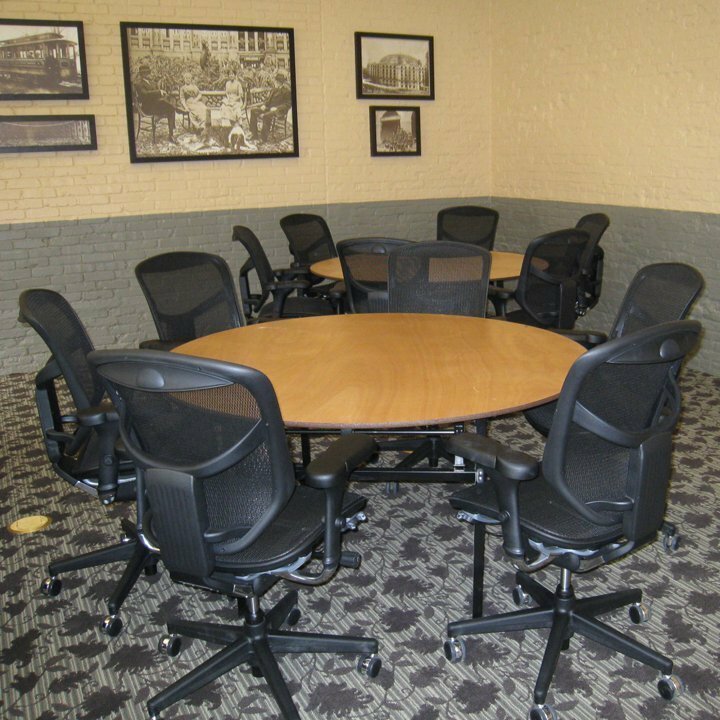 For rectangular SICO® Armor-Edge® FLT tables, a modesty panel option is available to offer extra privacy when not using linens that drape over the sides. 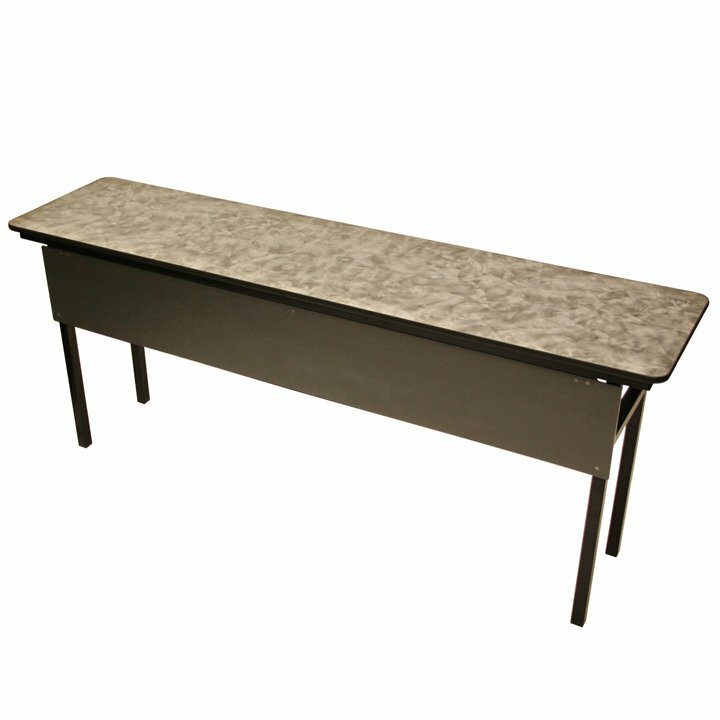 Modesty panels are available in lengths of 72" and 96". 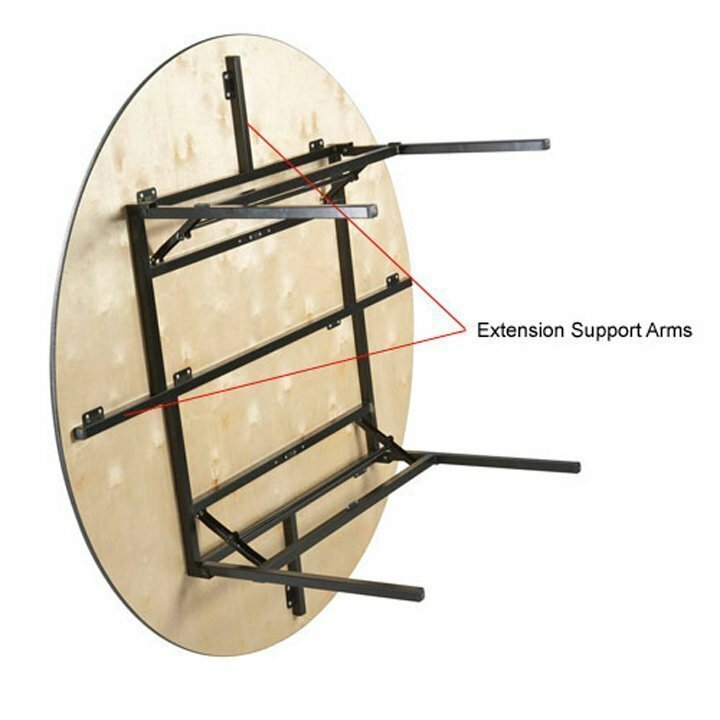 Safely and easily roll round Armor-Edge® folding leg tables in and out of storage with folding leg table transport caddies. 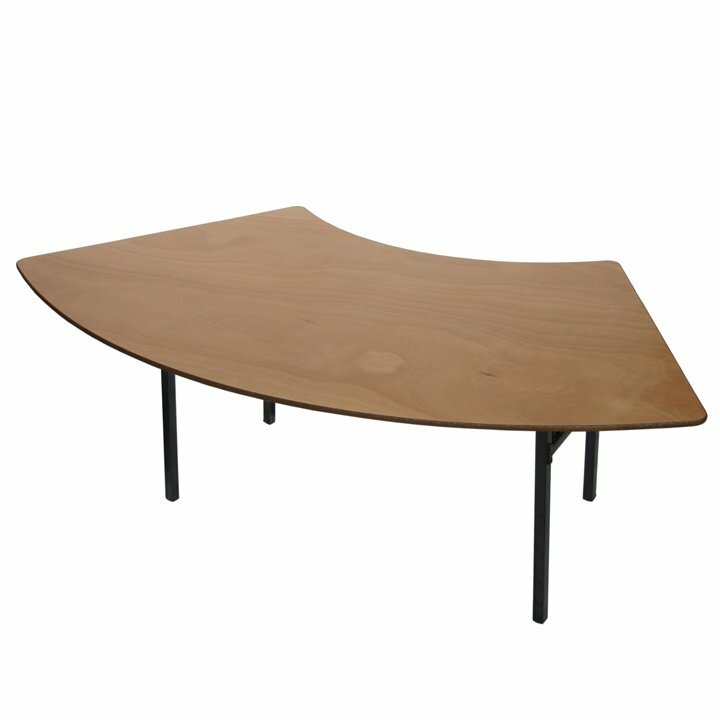 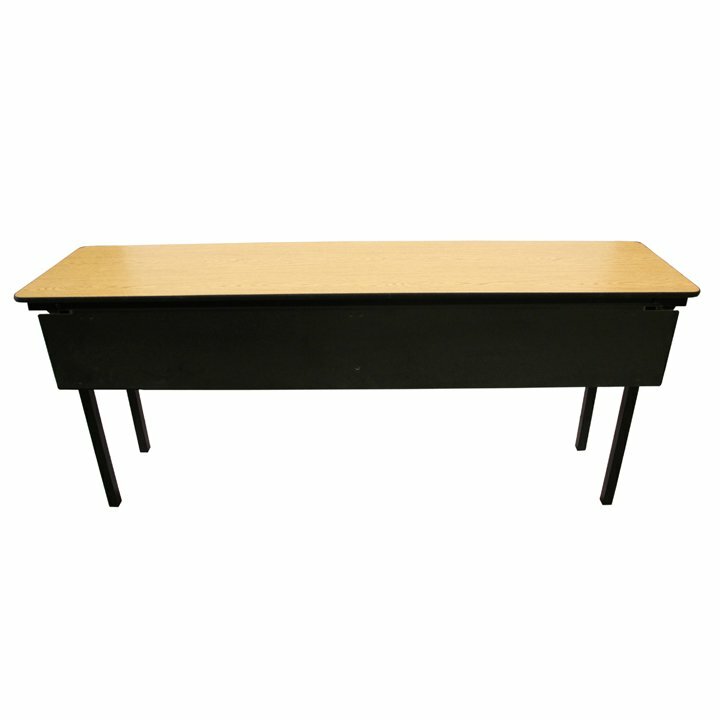 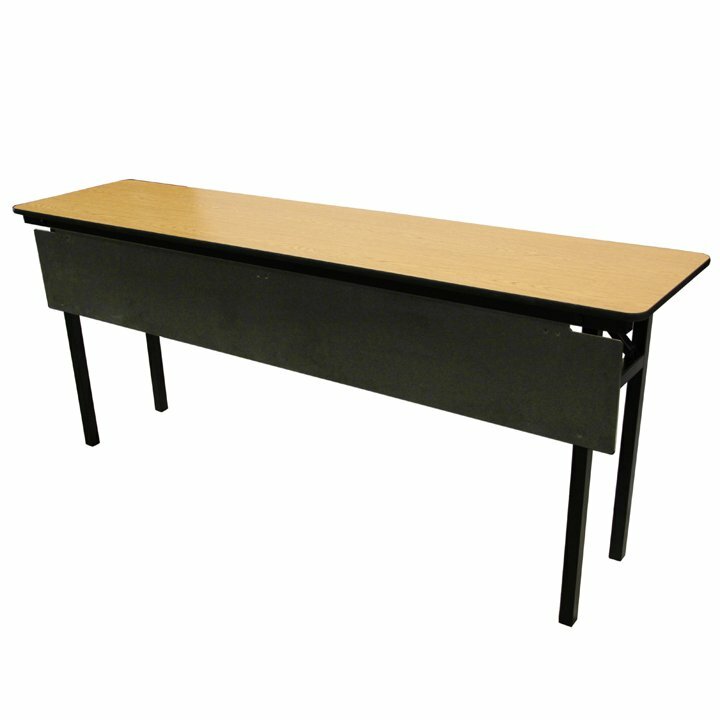 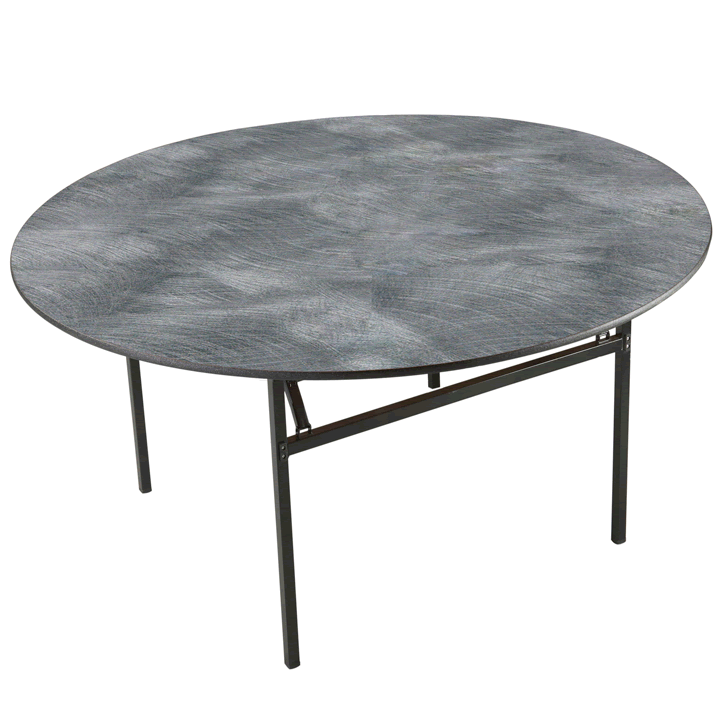 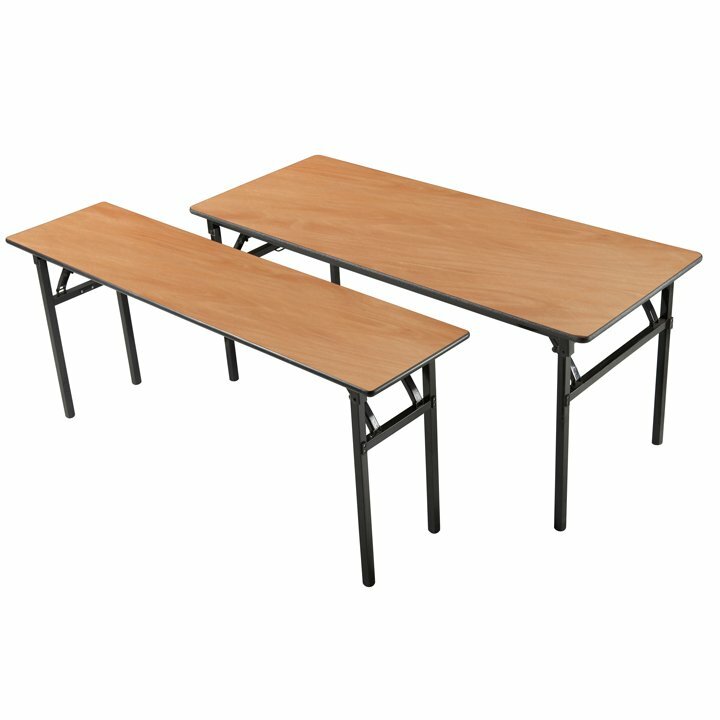 Hold up to 32 18″ (46 cm) wide tables.